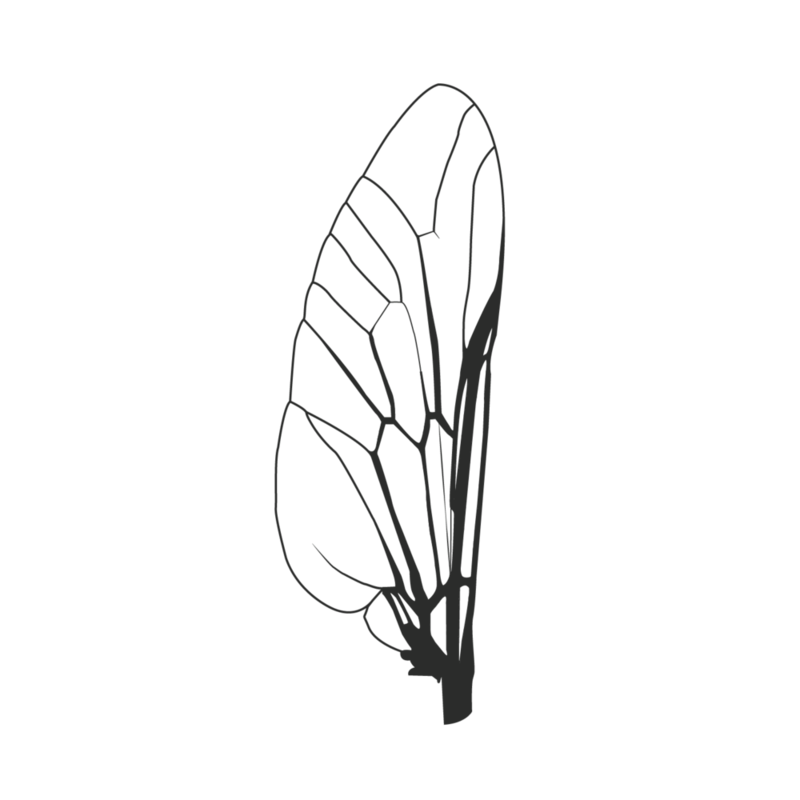 The Gadfly is a philosophically-oriented print and online magazine edited by Columbia University undergraduates. We publish original written content, artwork, and interviews, with the aim of cultivating philosophical reflection in a variety of media. We also organize public events (film screenings, lectures, discussions, readings, etc.) with the aim of furthering philosophy beyond the written word. We are deeply committed to the view that philosophy should contribute to – indeed, be a part of – the broader cultural conversation. Thus, we welcome submissions of all forms, on all subjects, by authors both on campus and off. As a philosophy 'magazine' (as opposed to, say, a 'journal'), we look for content that is not bound to the usual academic form but that, nevertheless, is both substantive and rigorous. Moreover, we look not for content that simplifies but rather for content that illuminates, enlivens, and contemporizes the philosophical tradition by drawing on other domains of interest. To submit your work, please visit our submissions portal. To contact the Gadfly for general inquiries, please email gadflyinquiry@gmail.com.